Corb7 International April 11, 2017 Newsletter | Corb7 International, Inc.
March’s violent U.S. weather is expected to cost insurers over $2 billion, as the first quarter of 2017 saw an above-average number of storms. * The Risk Management Society 2017 Annual Conference & Exhibition four-day event will be held in Philadelphia April 23 – 26th. It offers more than 150 educational sessions, keynote presentations, special events and an expansive Exhibit Hall with more than 400 exhibitors. More than 10,000 risk professionals—at all experience levels, business executives with risk management interests, brokers, insurers and service providers—are expected to attend this year’s educational and networking experience. Edgar Winter grew up a child prodigy who was technically proficient in every aspect of music. Achieving international success early on, Edgar has found an audience in every major entertainment medium – music, film and television. In Late 1972, Edgar brought together Dan Hartman, Ronnie Montrose and Chuck Ruff to form The Edgar Winter Group, the legendary band that created such hits as the number-one hit song “Frankenstein” and the ever popular “Free Ride.” Released in 1973, the album “They Only Come Out at Night” peaked at the number 3 position on the Billboard Hot 200 list and stayed on the charts for an impressive 80 weeks. It was certified gold in April 1973 and double platinum in November 1986. Edgar invented the keyboard body strap early in his career an innovation that allows him the freedom to move around on stage during his multi-instrument high-energy performances. He was also the first artist to feature a synthesizer as the main instrument in a song, “Frankenstein” revolutionized rock and roll and opened up a whole new world of possibilities with experimentation and sound. 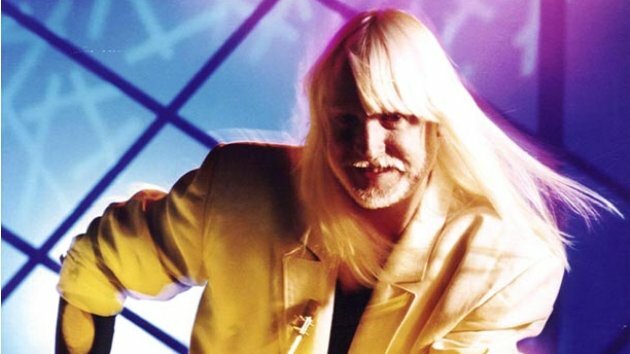 With over 20 albums and numerous collaborative efforts to his credit, Edgar Winter has not been satisfied to ride the wave of popular music stardom. Major national television and radio campaigns have relied in his music to advertise their products. His music can be heard in many film and television projects, including: My Cousin Vinny, Wayne’s World and The Simpsons. Unfortunately, his beloved brother and fellow musician Johnny passed way in 2014. Edgar, nevertheless, continues to perform and record. In the summer of 2017, The Edgar Winter Band will tour 19 cities across the United States with Deep Purple and Alice Cooper. Edgar was nice enough to sit down and do an interview with us years ago. To this day, it remains one of our favorite interviews. As we continue to sift through our archives, it is our pleasure to present it for your listening pleasure. Own a Cayman Islands Bank? South of Cuba and Northwest of Jamaica, this small island territory is a major international hub and the fifth largest banking center in the world. It is a location where myth and fact have often been blurred by those willing to buy into what has become known as the “Grisham effect.” As you may recall, the famous fiction writer John Grisham used the Cayman Islands as a backdrop for several of his books. Some of his works were turned into movies with the most celebrated one being, “The Firm,” which starred Tom Cruise and was released in 1993. 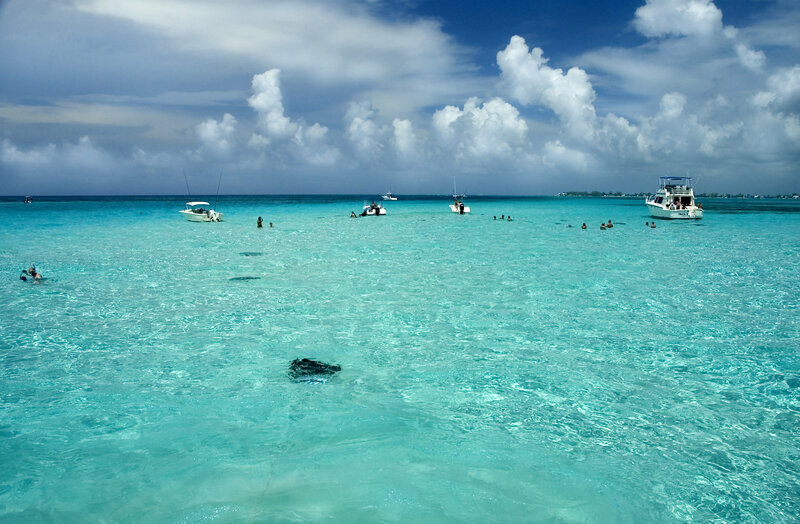 For many years, the Cayman Islands suffered from the “Grisham effect,” as it was painted within his books as location where money can be stashed away by criminals. The beauty of the location added a certain romance to the idea of ill-gotten funds being placed in illicit Cayman banks. The reality, however, is far more boring. The Cayman Islands is a highly regulated and full compliant jurisdiction and as such not exactly an ideal location for drug dealers or anyone else to launder their funds. It is possible to become an owner of a Cayman Island bank and previous banking experience is not necessary needed. Although, in reality, it greatly improves your chances of approval, and odds are good that your directors will need a stellar CV demonstrating financial experience. There are three types of licenses: Class A, Class B unrestricted and a Class B restricted. Class A allows for doing business with the locals and will not be part of our discussion since it has little practical application for our needs. The other two classes is where we will concentrate. * Class B Restricted License- restricted in the number of clients which it can service, which will be stipulated in the permit. As of December 31, 2013 there were 199 category B banks authorized. A Category B bank permits the holder to undertake full banking services from within the Islands or elsewhere, but prohibits the taking of deposits from any person resident in the Islands, other than another Licensee, or an exempted or an ordinary non-resident company that is not carrying on business in the Islands. Under the Bank and Trust Companies Law (2013 Revision) all locally incorporated banks are required to maintain (on a paid-up basis) a minimum net worth of CI$400,000 or its equivalent in other currencies except for licensees that hold Restricted Banking Licenses. Restricted Category B Licensees are required to maintain a minimum net worth of CI$20,000 or its equivalent in other currencies. The Cayman Islands Monetary Authority adopts the guidelines set by the Basel Committee for Bank Regulation and Supervisory Practices for the calculation of the capital adequacy ratio (risk asset ratio). The Basel Committee recommends a minimum risk asset ratio of 8%. 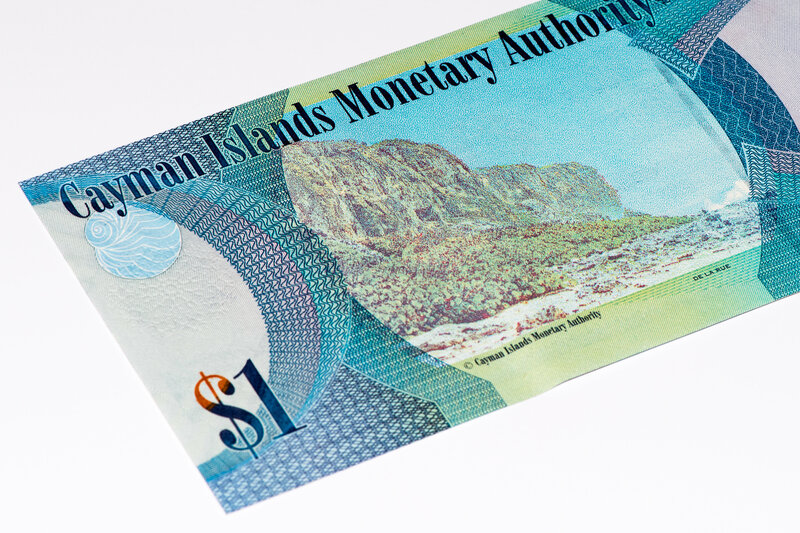 However, the Cayman Islands Monetary Authority requires subsidiaries to maintain a minimum risk asset ratio of 12% and privately owned banks are required to maintain a minimum of 15%. 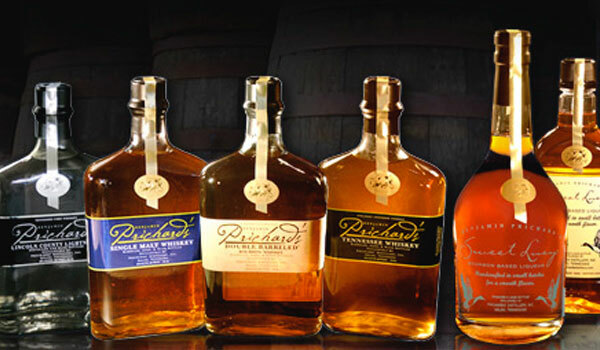 With its beautiful amber color and wonderful bouquet, Prichard’s is a multifaceted rum that whiskey or bourbon lovers may well enjoy. Tennessee might not be your typical location to find fine rum but then this is not your typical spirit. In addition to their Fine Rum, they also offer a Crystal Rum which is clear with a slightly different taste. We think this domestic distillery is a gem of a discovery and hope you do too. What is International Living Magazine? 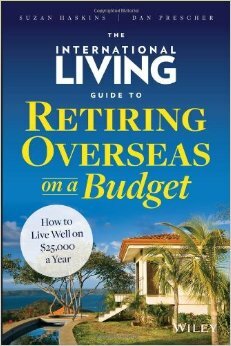 Looking for a source to provide you information regarding virtually anything about retiring or living abroad? Then this might be a great magazine for you to consider. International Magazine has been publishing over thirty years, and we have recently become a fan. 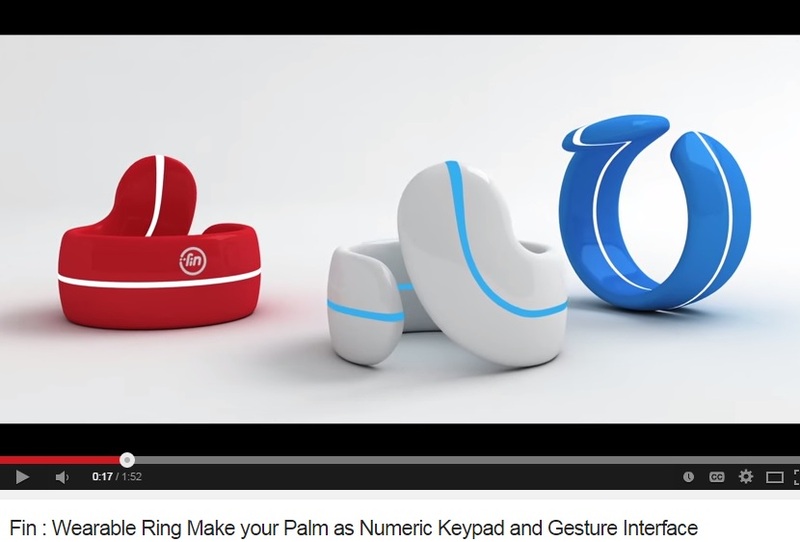 Their website is packed with usefully information and tips. 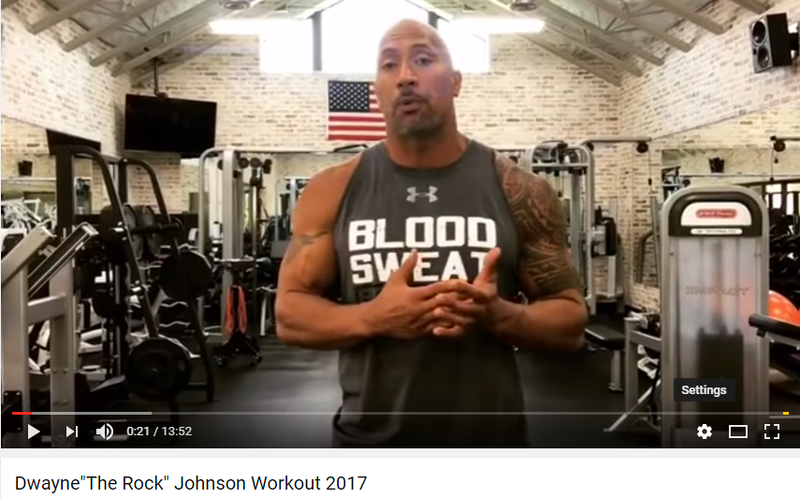 It is not time intensive and the only downside we can see is their videos could be punched-up to look more professional. We, nevertheless, enjoy it and hope you find it useful too. One of our preferred methodologies is the Swiss Trust Company business model which remains as the perfect alternative to a Captive Bank and grants ownership almost limitless profit opportunities and asset protection. We are the recognized leader, innovator and specialist in the field of Swiss Trust Company acquisition. Offering more than 25 years of hands-on personal experience, the management of Corb7 International has guided more clients to successful endeavors with Swiss Trust Companies than any other alternative source. We will provide you with a true turnkey acquisition – this will include acquiring the company, Swiss administration and a legal retainer with a top law firm located in Zurich – all for one investment. Our Zurich based associates provide superb administrative services in addition to having the all-important in-house SRO license. 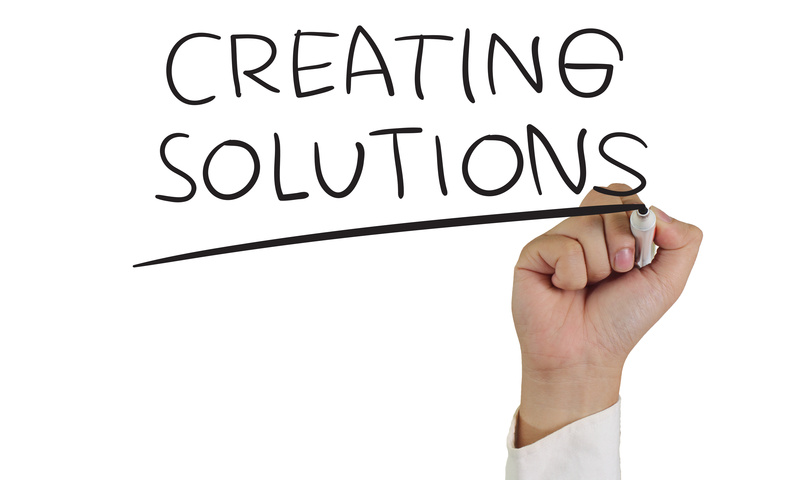 It is our mission to save you both time and money when it comes to implementing a successful cross-border strategy. The Trust Company you choose will be FATCA and OECD compliant in addition to having been walked through a strict due-diligence process guaranteeing it to be free of any present or past liabilities. Please note: Swiss Trust Companies are not tax shelters.